Maligan, a company specialized in the manufacture of special luggages and cases, has just launched a soft case for the packaging and transportation of medical equipment. Unlike the similar products found on the Brazilian market today, the novelty of Maligan has a rigid structure of composites, an engineering plastic present, for example, in F1 cars. “It is a material that combines high levels of mechanical resistance and lightness, ideal characteristics when you are looking for a case,” said Marcelo Sartore, director of Maligan. Another differential is the laser cutting of expanded polyethylene foams applied inside the product. 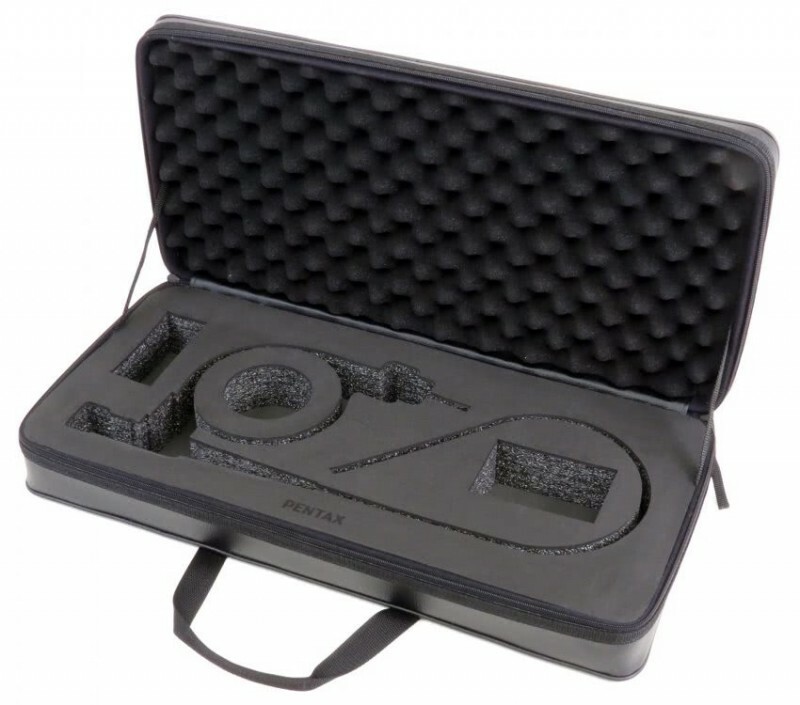 Maligan's soft case features an EVA finish and a polyurethane-shaped “blanket”. On the outside, eco-leather and reinforced zipper closure.